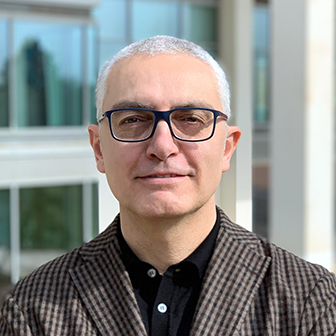 Paolo joined The&Partnership in January 2019 as Italy Business Leader with the objective of growing and expanding the The&Partnership business model, combining unequalled data capabilities and outstanding strategy and creative. Paolo has extensive experience in the automotive industry. He worked for 17 years at Toyota Italia in different sales and communication roles. He has a deep knowledge of digital marketing with several case histories and publications by Google and Facebook. He works hard but also enjoys a day on the slopes snowboarding.